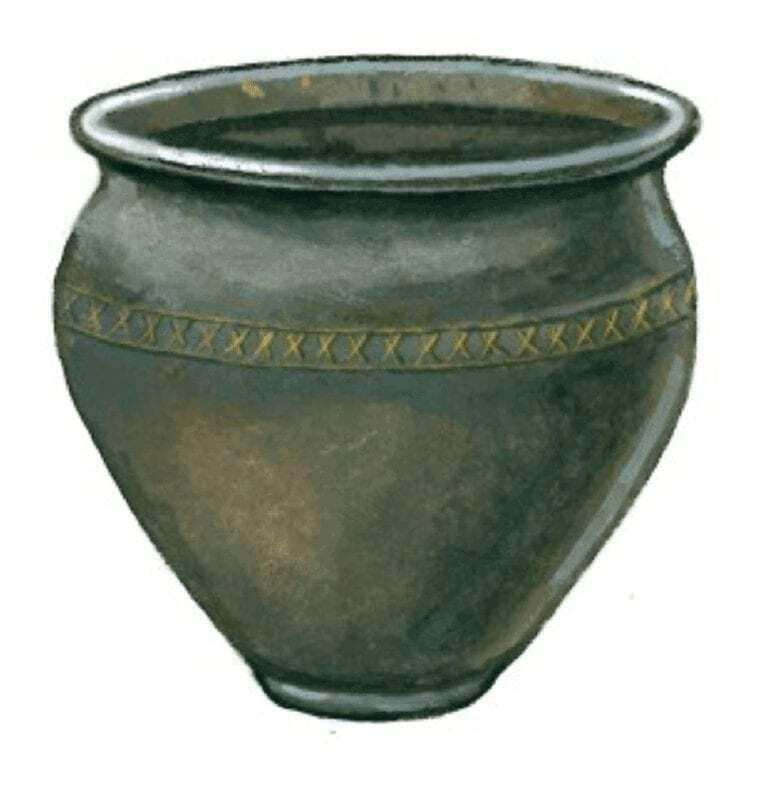 The pot was made here in Middlewich, simple and robust with a design that was scratched in while on the potter’s wheel. 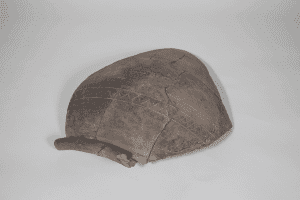 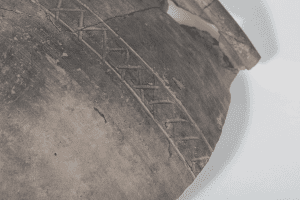 The painting above right shows the original shape of this pot which is based on the fragment found. 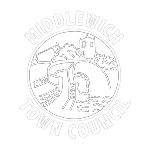 Held on behalf of the community of Middlewich by Cheshire Museums.